Shikhar Dhawan Heaps Praise On Rishabh Pant, Says "He Is An Asset For India"
Rishabh Pant has been an asset for the Indian team as he can change gears to take the game away from the opposition. 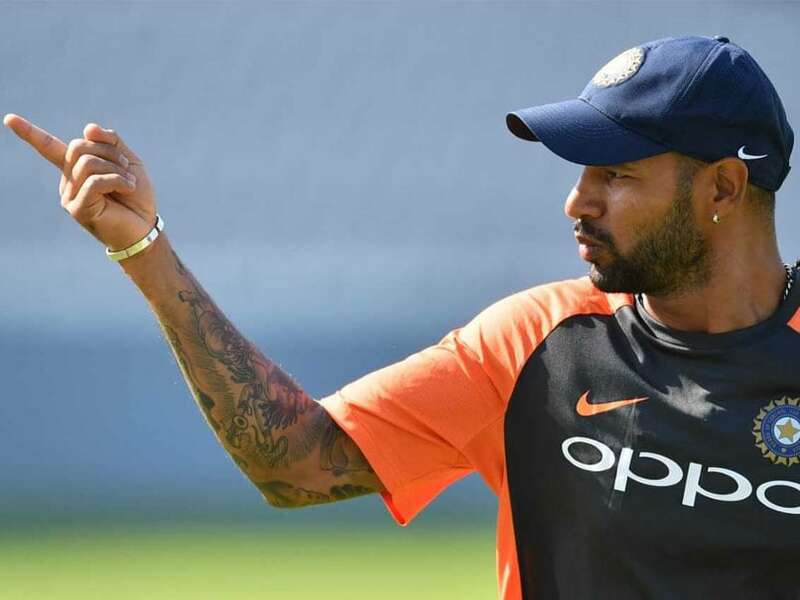 Indian opening batsman Shikhar Dhawan has heaped praise on young wicket-keeper batsman Rishabh Pant. He said the aggressive left-hander has been an asset for the Indian team as he can change gears to take the game away from the opposition. 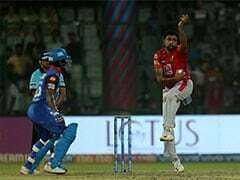 The 21-year-old Pant is looked at as a long-term prospect and is touted as a successor to MS Dhoni. He recently won the ICC Emerging Cricketer of the Year Award. Pant was also the second-highest run-getter for India in the recent Test series against Australia that India won 2-1. He made an impressive century in the Sydney Test and was also equally effective behind the stumps. Rishabh Pant makes a comeback into the Indian team in the T20I series against New Zealand after he was rested from the 5-match ODI series, which India won 4-1. India will be looking to finish the tour of New Zealand on a high by winning the T20Is in Virat Kohli's absence. Dhawan hinted at continuing the winning momentum and taking it to the home series against Australia later this month. It is an opportunity for the youngsters and that could also lead to some much-needed rest for the seniors including Dhawan and skipper Rohit Sharma, as coach Ravi Shastri hinted after the fifth ODI. India host Australia for two T20s and five ODIs starting February 24 in Visakhapatnam. 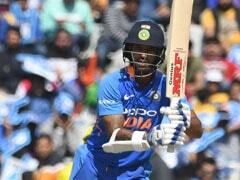 Dhawan was not among the runs in the last three ODIs of the five-match series and was caught at third man off a rising ball here on Sunday. "I do tennis ball drills mostly for bouncers, for my muscle memory as well. I feel, if keep hitting the same shot, I get better at it. When facing bowlers or throw downs, it is not possible to feed the ball in one place at all times, therefore, tennis ball practice comes in handy. "But after you go back to facing the leather ball, it feels someone is throwing stones at you. Today while we were doing the tennis ball drill, we were also doing it to counter swing," he said. Asked if a T20 series made sense ahead of the 50-over World Cup in May-July, Dhawan said: "I think five ODIs were enough. It is good that we play T20s in the end. We are happy with the way things have gone so far."